Wow! You must see this property if you're looking to build! 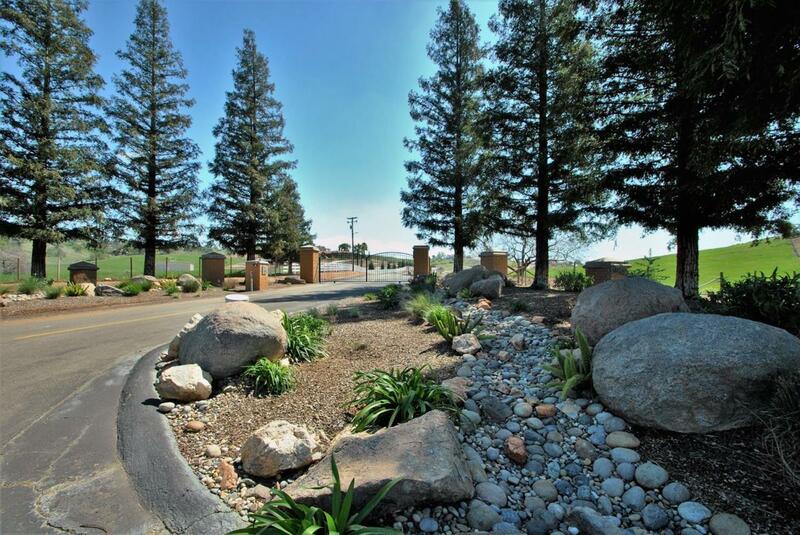 Located approximately 20 minutes from downtown Clovis, in the Clovis North School District, gated with serene, lovely environment and spectacular spacious views is this 20.25 usable acreage lot ready for building. It has a recently drilled well (well report shows 20GPM), and borders a lot with a small seasonal pond. Have your dream home, a barn or corral for horses and views of the rolling hills and mountains in the distance. According to the Sellers, there is power available at the road next to the property in this beautifully private subdivision of large lots and upscale homes. There is also a homeowners association to maintain the integrity of the community.